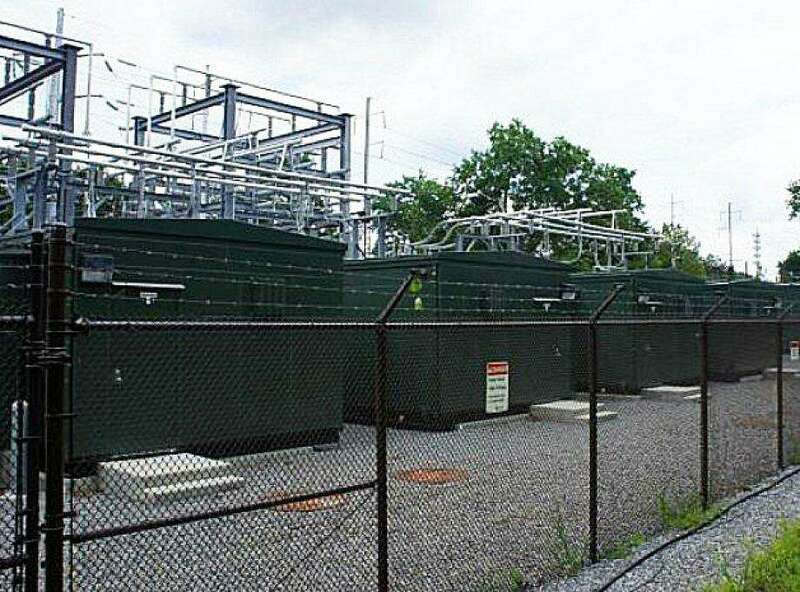 This Connecticut Light & Power substation near the Greens Farms Railroad Station is one of the holdings that again placed the electric utility at the top of the town's list of biggest taxpayers in 2017. WESTPORT — The town’s grand list of taxable property for 2017 showed an overall 1.52 percent increase, thanks in part to a new downtown development. The grand list — the net assessed value of all taxable property in Westport — rose from $11,024,518,484 in 2016 to $11,191,989,107 last year and saw increases across all three assessment categories: real estate, motor vehicles and personal property. Real estate assessment totals, which represent 94.23 percent of the grand list, increased 1.41 percent as a result of residential and commercial construction and renovation, especially the Bedford Square development, which contributed over $28,000,000 to the grand list over the past year. Connecticut Light and Power Inc., 600 Nyala Farms Road LLC, Bedford Square Association LLC, Equity One Westport Vill. Center and Byelas LLC topped the list, representing the top-paying taxpayers in town. The light and power company’s town taxes are assessed at $136,135,590. Each making up about 3 percent of the list, Motor vehicle assessment rose to 3 percent, while personal property totals, bolstered by leasehold improvements from new tenants, increased 3.7 percent. “These increases, along with increases in other personal property accounts, more than offset any reductions from annual depreciation or businesses closing,” Town Assessor Paul Friia said. This year’s grand list will inform the 2018-19 town budget calculations, which made the increase a welcome announcement to First Selectman Jim Marpe. The 1.52 percent 2017 grand list increase surpassed last year’s 1.36 percent increase, in addition to the 2014 and 2013 increases of 1.5 percent and 1.3 percent, respectively. The 8 percent grand list increase in 2015 reflected a re-evaluation and was thus an outlier year. The above figures are subject to change based on the outcome of the Board of Assessment Appeal hearings in March and further changes due to corrections or pending lawsuits, Friia said.